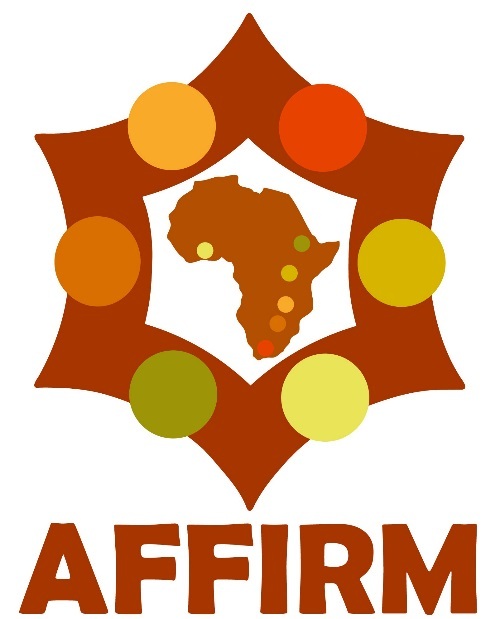 AFFIRM is a research and capacity development Hub established in 6 countries: South Africa, Ghana, Uganda, Zimbabwe, Malawi and Ethiopia. 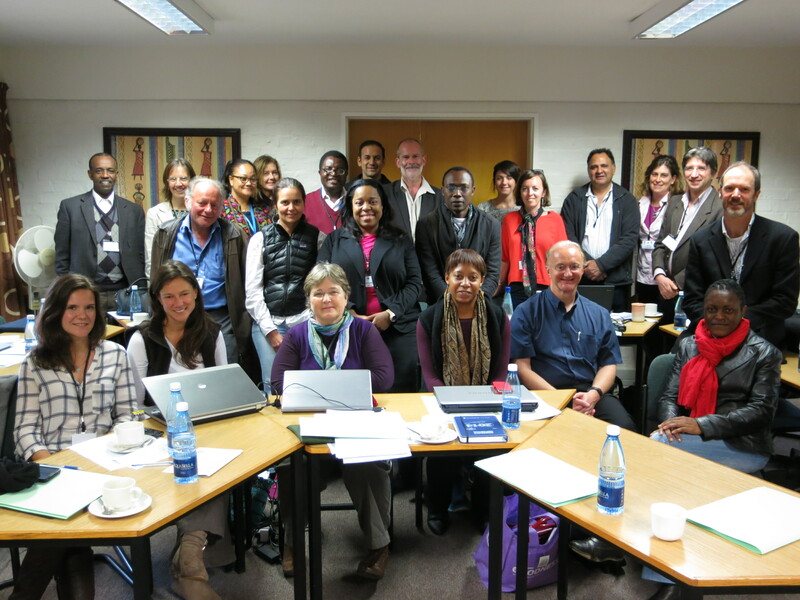 To investigate strategies for narrowing the treatment gap for mental disorders in sub-Saharan Africa, through conducting two randomised controlled trials, one each in South Africa and Ethiopia. To collaborate with other regional hubs. AFFIRM is funded by the National Institutes of Health under RFA-MH-11-070: Collaborative Hubs for International Development. The project brings together a multidisciplinary partnership of some of the leading individuals and research institutions in sub-Saharan Africa, government and NGOs, and international investigators in the UK and USA, while enjoying excellent support from Ministries of Health in the study countries.